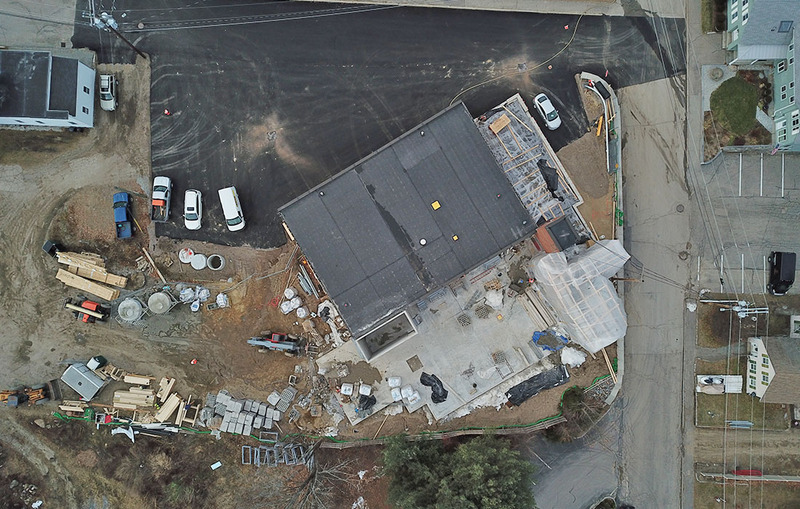 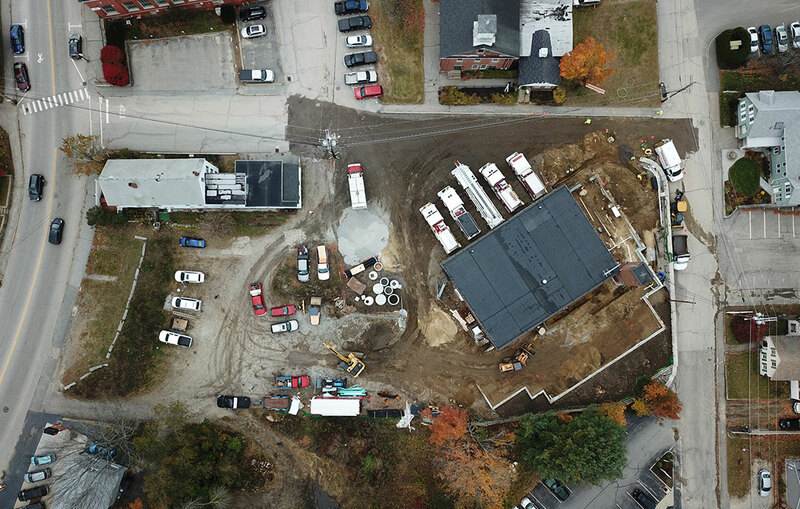 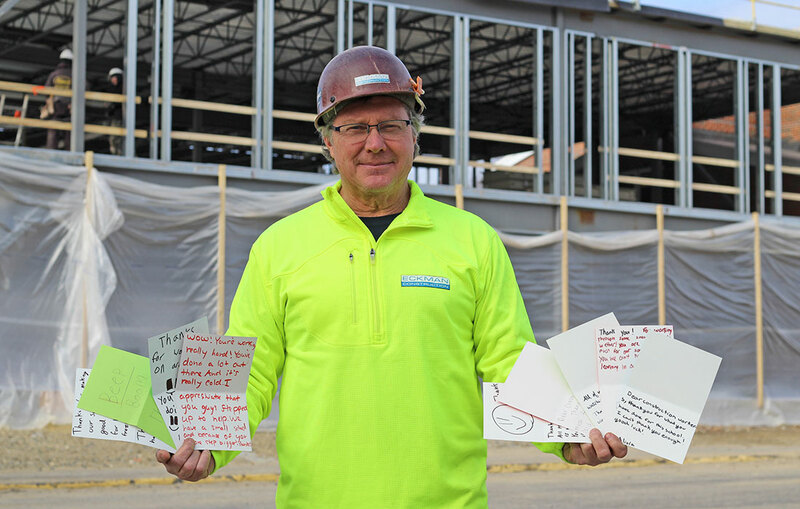 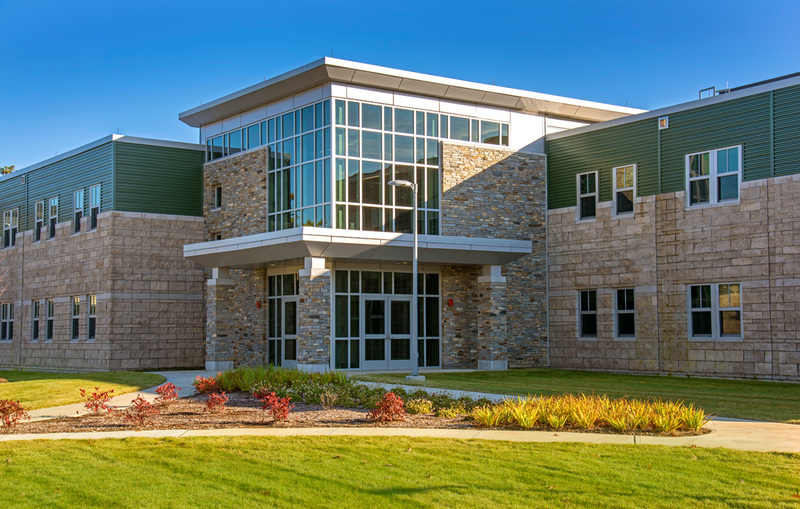 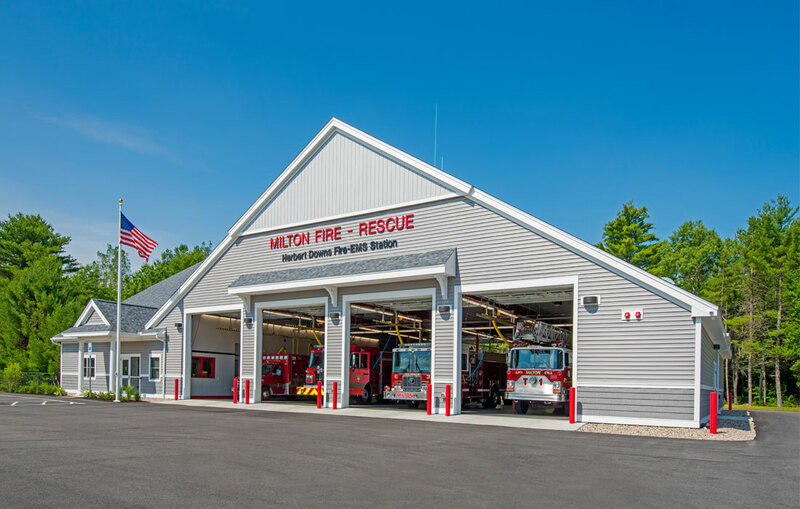 The Town of Milford selected Eckman Construction to serve as construction manager of the 10,800 square-feet of additions and 4,600 square feet of renovations to the partially occupied Milford Fire Station. 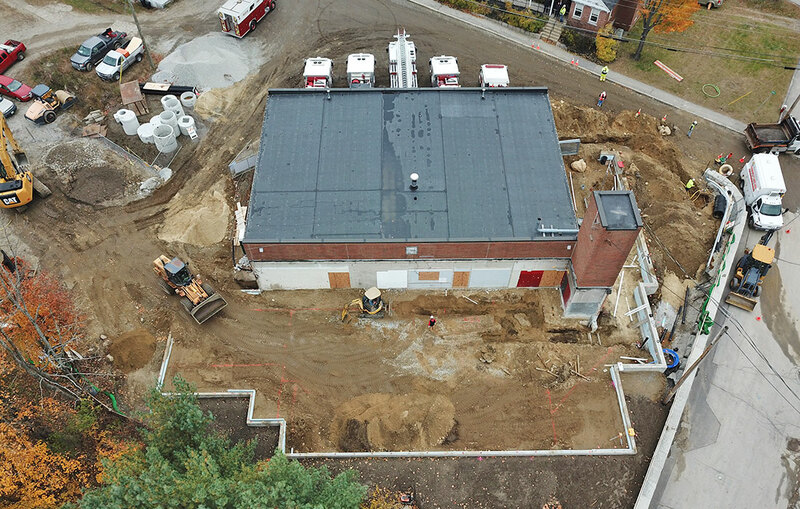 The project, in partnership with Port One Architects, will keep the existing apparatus bay intact and requires demolition of the remainder of the station to allow the department to gain the space they need to be fully equipped to handle the needs of a growing town. 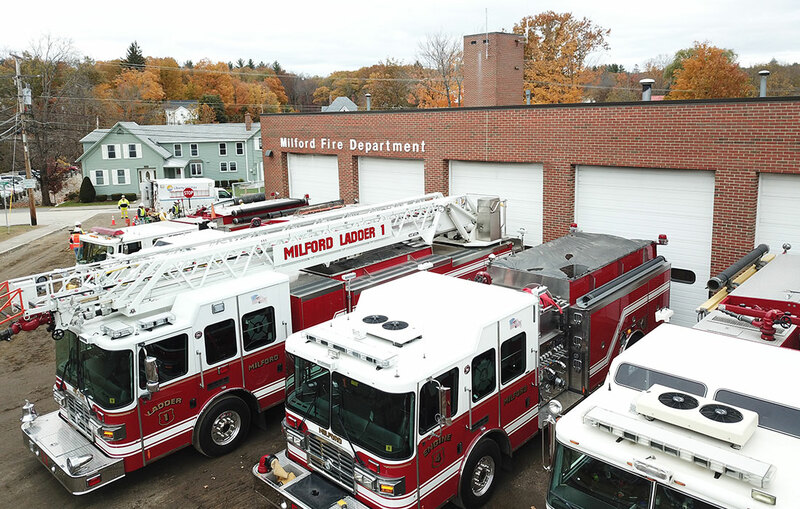 The tight urban-site has required extensive coordination with both the Milford Fire Department and Town of Milford, including cooperation from abutting neighbors. 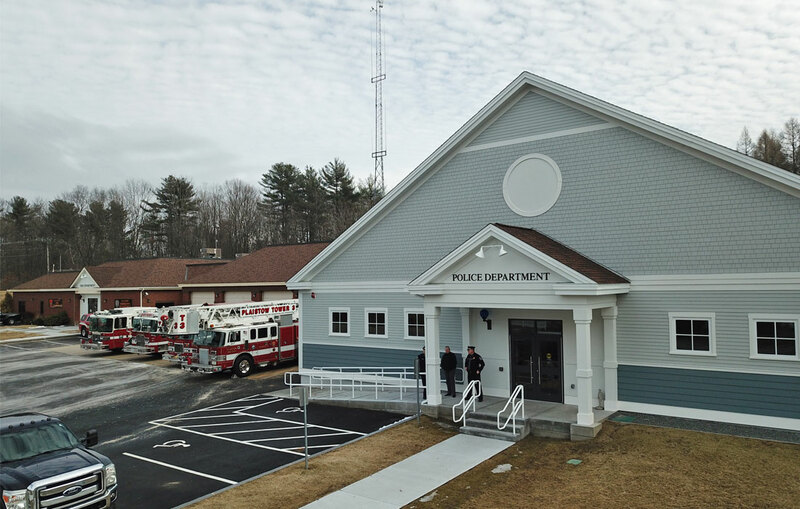 Some of the key features of the new two-story addition include a new secure main entrance, dedicated training area, a new physical fitness space, a decontamination area and storage room located off of the apparatus bay to increase responder safety pre and post calls, an additional apparatus bay, fully equipped men’s and women’s locker rooms and area dedicated for future growth and expansion of the department. 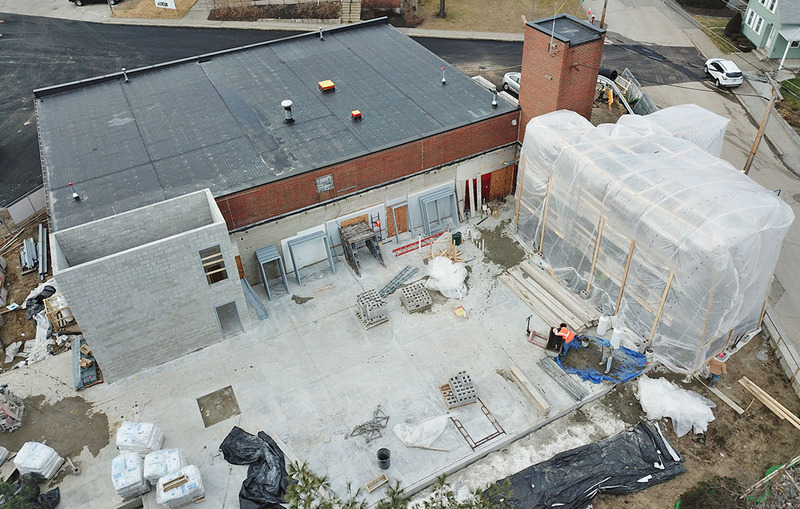 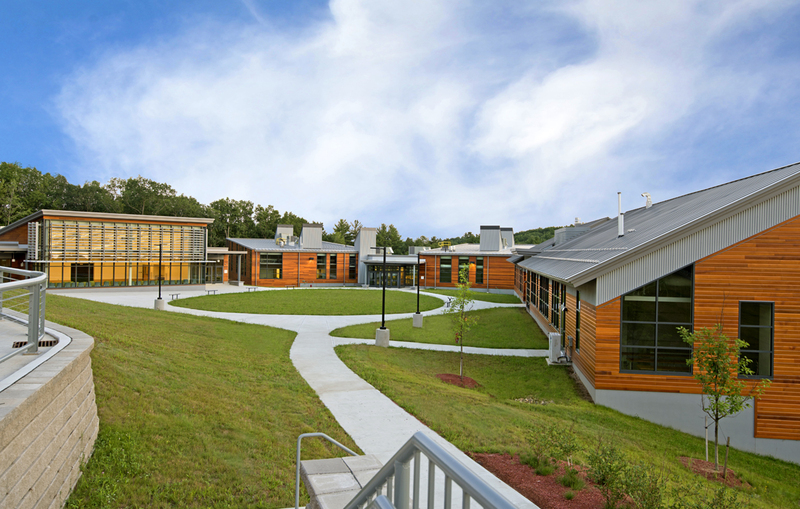 The $3.24M project was successfully voted on and passed by Milford residents in March of 2018. 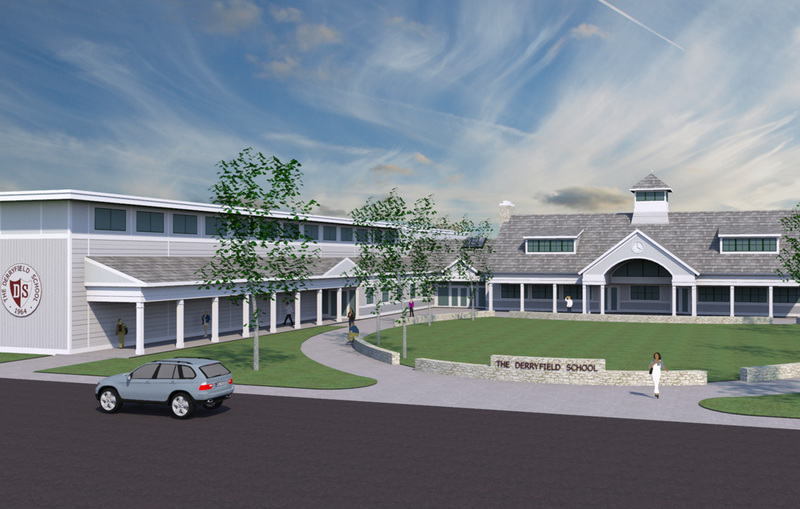 The site is currently under construction!